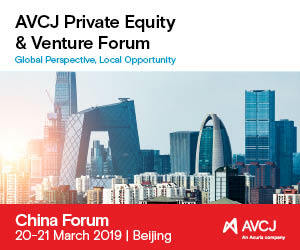 The original Japan-focused international private equity and venture capital event, the AVCJ Japan Forum is unrivalled as the most influential gathering of domestic Japanese and international institutional investors, fund managers and service providers since its inception in 1999. 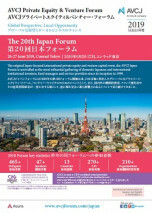 This year, AVCJ Japan Forum will celebrate its 20th anniversary with a thorough program that combines editorially driven topics, distinguished speakers, deep industry knowledge, and superb organization into a highly anticipated event that predicts trends, creates strategies and forges lasting partnerships. 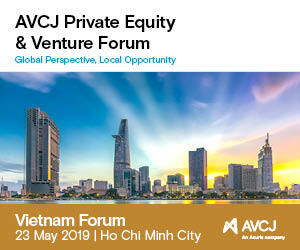 Every year we are amazed with the heated environment that AVCJ is able to nurture by bringing together fund managers and investors. It provides a great occasion for us to learn about evolving best practices and exchange ideas with industry participants. 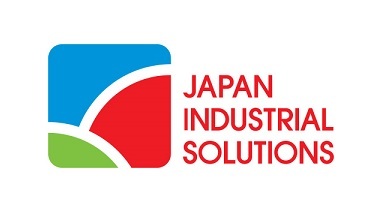 AVCJ Japan has been instrumental with the growth of PE industry in Japan. It is a unique place for thought leaders from both LP and GP sides to connect and discuss key issues. 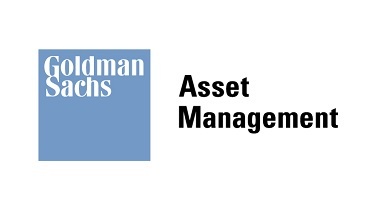 NSSK Chubu Hokuriku GenPar G.K.
Goldman Sachs Asset Management is one of the world's leading asset managers, with over 2,000 professionals across 33 offices worldwide. 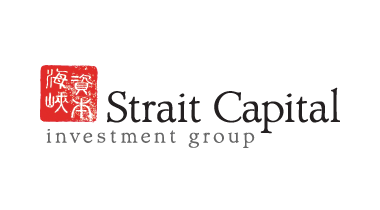 Within GSAM, the Alternative Investments & Manager Selection (AIMS) Group manages strategies across leading private equity, hedge fund, real estate, ESG, credit and public market managers, investing as a limited partner, secondary-market investor, seed-capital provider, direct company co-investor, or management company partner. 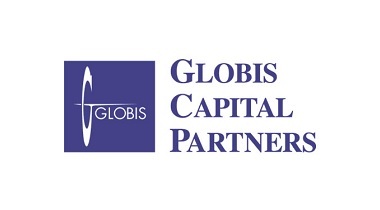 We manage globally diversified programs, sector-specific strategies, customized portfolios, and a range of advisory services, extending our global capabilities to some of the world's leading sovereign wealth funds, pension plans, governments, financial institutions, endowments, foundations, and family offices, for which we invest or advise on over $200 billion of investments. 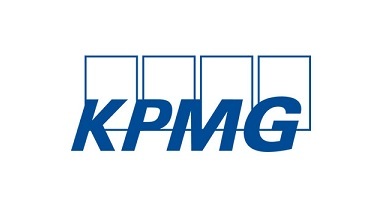 KPMG is a leading provider of Audit, Tax and Advisory services to private equity worldwide. We respond to business challenges facing private equity with a global perspective and local knowledge spanning industry sectors. Our high-performing people mobilise around our clients, using our expertise to deliver informed perspectives and clear solutions that our clients and stakeholders value. The KPMG Private Equity group brings together our leading transaction advisory, deal origination, operational value creation, and tax professionals who work full time helping private equity funds to achieve their goals. We combine industry expertise with a deep understanding of the requirements of private equity as we search out the value enhancing attributes of each deal and provide integrated support over the entire investment cycle. KPMG Private Equity professionals help clients execute deals with greater insight, speed, and decision-making quality. Post investment, we help private equity funds and their portfolio companies identify and execute on value growth opportunities in a diverse range of areas such as aligning IT strategy with the business model, optimizing working capital and operating processes to unlock cash and grow earnings, digitally transforming the business to leverage new technologies, and many others. Depending on the exit route, we also help prepare companies for IPO or manage the sales process. In addition, we help private equity and their portfolio achieve effective tax compliance and manage tax risks while controlling costs and enhancing returns. KPMG – Dedicated to Private Equity. Dedicated to your success. Advantage Partners is a leading provider of services to private equity and similar funds focused on the Japanese and Asian markets. 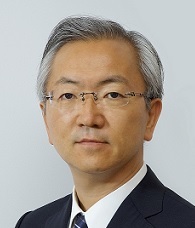 Advantage Partners was founded in 1992 by Taisuke Sasanuma and Richard Folsom and has been providing services to funds since 1997, when the firm established the first buyout fund in Japan. 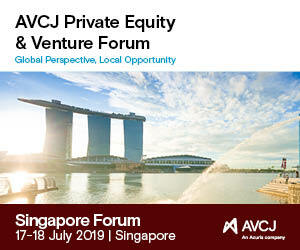 Funds served by Advantage Partners have invested in more than 70 companies representing total invested capital of over JPY400 billion across a wide range of industries and sectors. 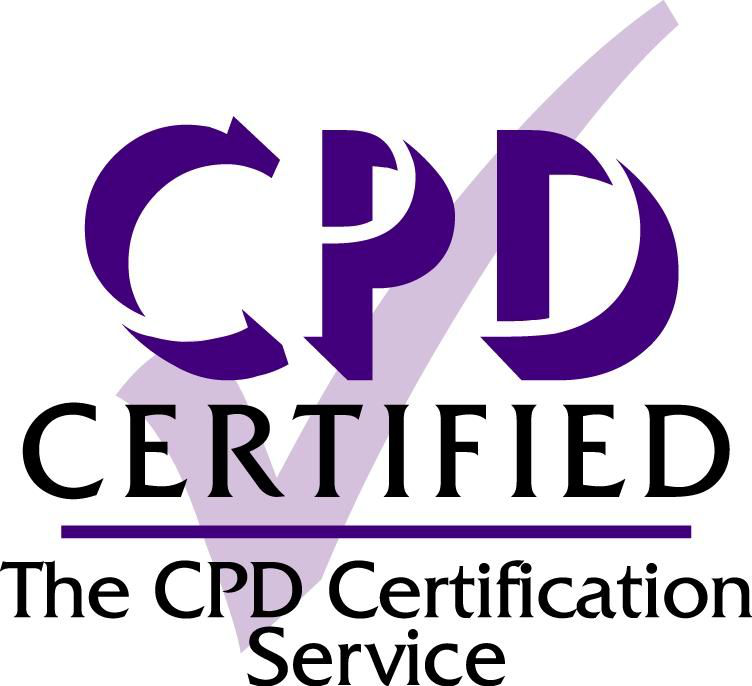 Advantage Partners has offices in Tokyo, Hong Kong, Singapore and Shanghai. Hamilton Lane (NASDAQ: HLNE) is a leading alternative investment management firm providing innovative private markets solutions to sophisticated investors around the world. 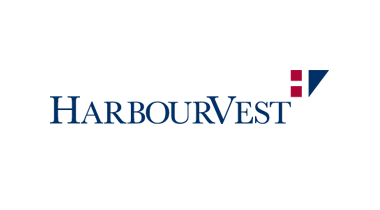 Dedicated to private markets investing for 27 years, the firm currently employs 360 professionals operating in offices throughout the U.S., Europe, Asia-Pacific, Latin America and the Middle East. With approximately $469 billion in total assets under management and supervision as of December 31, 2018, Hamilton Lane offers a full range of investment products and services that enable clients to participate in the private markets asset class on a global and customized basis. For more information, please follow Hamilton Lane on Twitter: @hamilton_lane. Jupiter is the brainchild of a team of seasoned and progressive minded investors who share the core belief that sustainable investing holds the key to the future success of Asia. Our aim is to make impactful social and environmental changes through small medium sized enterprises in Asia while generating risk-adjusted returns for our investors. NSSK is an investment business with a focus on Japan. The Founding Members have been core members of the Japan business of TPG and NSSK is an extension of the investment activities performed by the Founding Members and its Senior Advisors. NSSK’s mission is to build a best-in-class investment firm to generate superior returns on our investments. We protect the interests and reputation of our business partners at all times. NSSK will provide expansion capital, critical business processes for operational improvement and management talent from its network of domestic and international operating executives. We identify and recruit the very best person for every job, take great pride in the professional quality of our daily interaction, stress creativity in everything we do, emphasize teamwork as a culture and ensure that integrity is at the heart of everything we do. Permira is a global investment firm that finds and backs successful businesses with growth ambition. 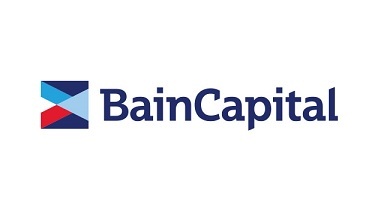 Founded in 1985, the firm advises funds with a total committed capital of approximately €32 billion. The Permira funds make long-term investments in companies with the ambition of transforming their performance and driving sustainable growth. In the past 32 years, the Permira funds have made over 200 private equity investments in five key sectors: Consumer, Financial Services, Healthcare, Industrials and Technology. 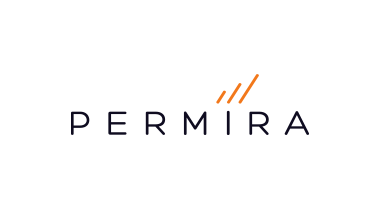 Permira employs over 240 people in 14 offices across North America, Europe and Asia. The Longreach Group is an established independent private equity firm with offices in Hong Kong and Tokyo. The firm focuses on buyouts in Japan in the mature industrial and technology, business services, consumer related, and financial services sectors with a related and selective Greater China focus. 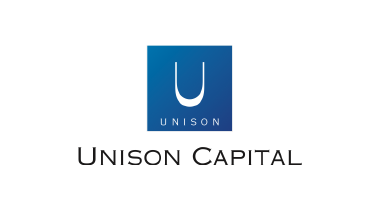 The firm manages three Funds with approximately US$1.9 billion of limited partner and co‐investment capital, and has a strong track record of portfolio company value creation and realizations. Longreach is an independent and focused group committed to achieving sustained success for the investment funds it sponsors. Longreach currently has 13 investment professionals located in Tokyo and Hong Kong. The firm also enjoys the support of prominent and highly committed Advisors located in Tokyo, Taipei, Shanghai, New York, London and San Francisco.